Below, you will find some online resources to help you understand and practise aspects of your work towards your targets. Feel free to try as many as you would like, and let us know which ones you like, and which ones you didn't find as useful. Also, please use the feedback form at the bottom of the page to let us know your best score or time, and we will track your progress and discuss it during our sessions. As always, if you have any problems, concerns or questions, please just let us know, and we will discuss them with you as soon as possible. A drag-and-drop web site to help with times tables. This site gives you a variation of mental maths tests. This page contains links to external sites. 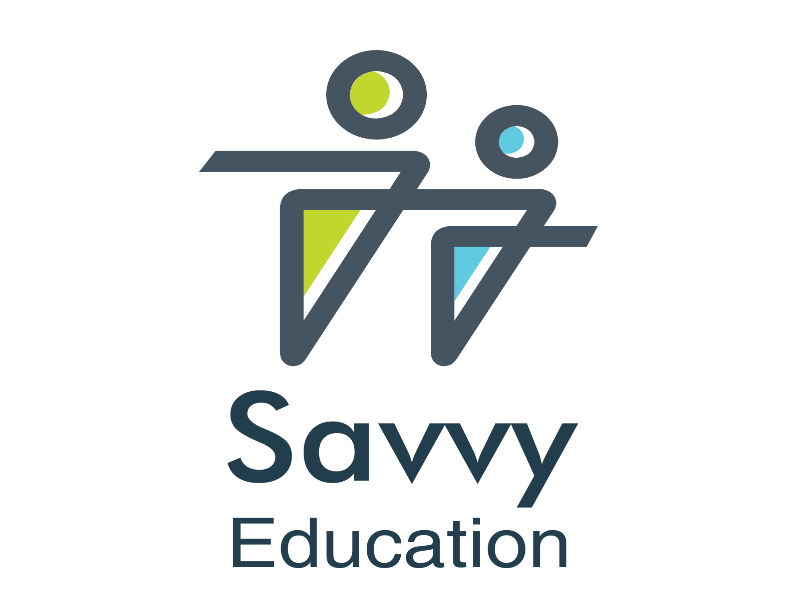 While we take every effort to make sure that the links are appropriate, working and relevant, Savvy Education Ltd cannot take responsibility for the content of external Internet sites. If you have any concerns or questions, please contact us, and we will endeavour to discuss your concerns as soon as possible.